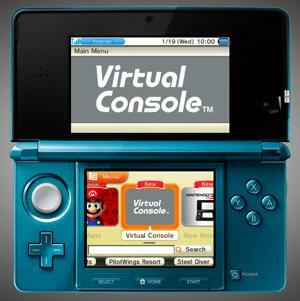 Nintendo has announced that they are delaying the launch of the Nintendo 3DS eShop from late May into early June. The service, as well as the system update that accompanies its launch, is now planned for June 6 in North America and June 7 in Japan and Europe. As noted by 3DSTribe, the new release date now coincides with Nintendo’s E3 press conference.